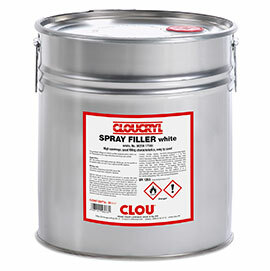 Over 25 years of experience and consistent development has made CLOUCRYL a unique product system that will meet your most important requirements. 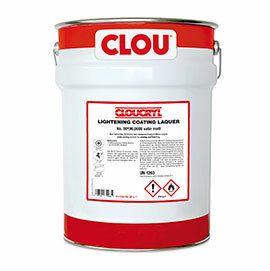 All CLOUCRYL products are functionally linked to each other. 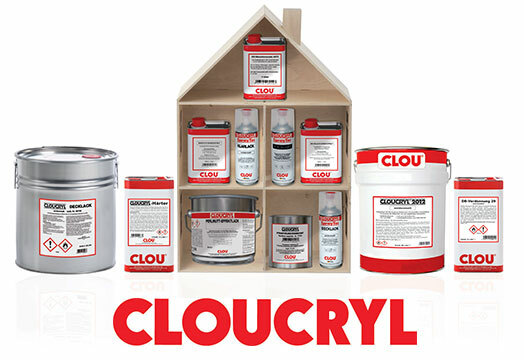 Thanks to this, the CLOUCRYL system can achieve the optimal finish on almost any type of wood and in almost any application. 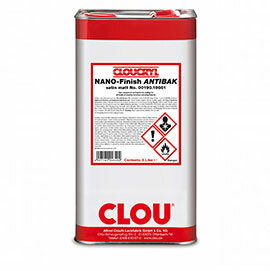 Thanks to the use of appropriate additives, CLOUCRYL products can even be painted on glass or metal elements, which allows the user to combine different materials used in modern interior design. 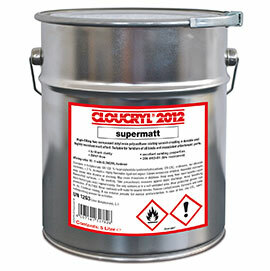 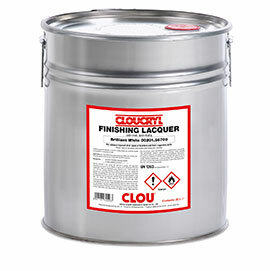 Cloucryl is a polyurethane-acrylic resin based, quick-drying two component lacquer that is processed with the addition of Cloucryl hardener. 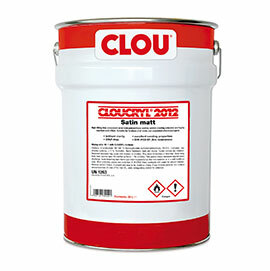 Add to this the fack that the whole range requires only one type of hardener mixed to the same ratio, and once mixed has a pot life of 3 days, means CLOUYCRYL is not only of the highest quality, but also easy to use.